Why are you a GAA life member? Whether it’s sweet or nostalgic, spirited or fun, we want to learn about why you chose to commit to GAA life membership. Reminisce with us about why this commitment is special to you. Make sure to be detailed and specific to express to readers everywhere why you are a GAA life member. Share your story about being a GAA life member today. 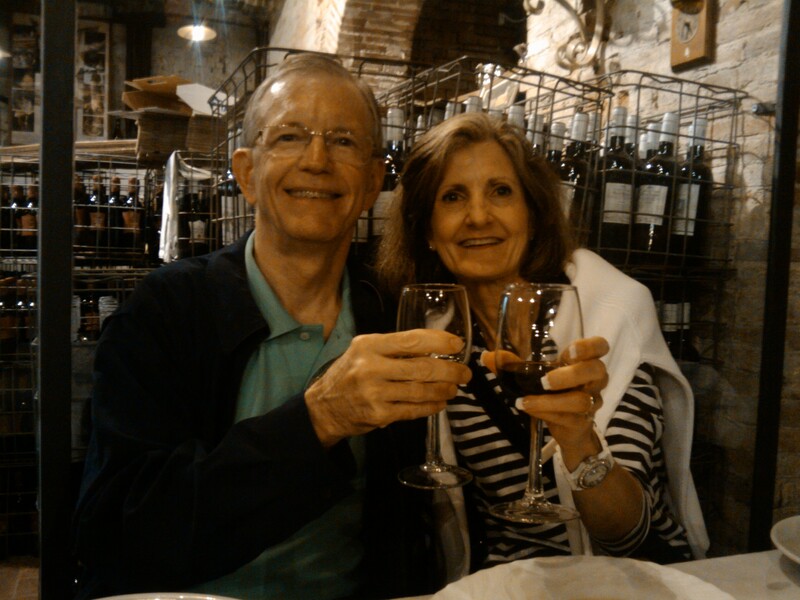 I became a life member to honor my wife, Jill Jordan (Frackenpohl) after she passed away on June 7, 2014 following a 2 year battle with breast cancer. We met at Carolina freshmen year in 1993 and were proud alums upon graduation in 1997. We were married in 2002 and have four beautiful children together, Edgar IV (9), Cole (7) and twins Tate and Carina (2). I wanted to make sure that our kids always remember how special Chapel Hill was and is to our family and to their mother and me. I too know I am forever a Tar Heel……so what a better way than being a life member. Best thing I ever did after graduation! I knew I wanted to be a Tar Heel ever since I visited UNC’s campus for the first time on a middle school field trip to the Morehead Planetarium and Science Center. When I graduated in 2000, my younger brothers, Trey and Phillip, were in middle and elementary school, respectively. Little did I know my decision to attend Carolina would inspire them to set the same goal. Sure enough, Trey graduated in 2010 and Phillip graduated in 2012. The way I see it, if they followed me to Carolina, perhaps I can inspire them to stay connected to our great Institution through Life Membership too. I want them to know that our investment in our education and in Carolina did not end at graduation. And that is exactly why I became a Life Member. Tiffany Washington ’00 | Life Member 39,704 | Lawrenceville, Ga. I wanted to be forever connected to this great institution. Jim McLeod ’77 | Life Member 39,028 | Ft. Mill, S.C.
Once upon a time and long, long ago, I was admitted to Carolina as a graduate student. I had no idea what Carolina would hold in store for my life at that point but knew a strong connection was forming within my heart for this newfound place. After spending hours strolling Franklin Street sidewalks next to historic residences and bustling businesses, more hours walking Carolina’s historic and hallowed campus among her ancient trees, and many more hours studying in her classrooms and libraries, a realization of much significance came to me. I had somehow managed by good fortune to become a small part of a wonderful academic, cultural and social community. As a result, my life changed for the better since, without attending Carolina, I’m convinced I would not have had anywhere near the fine life I’ve enjoyed (so far!) since my 1984 arrival in Chapel Hill. Thus I became a GAA Life Member, one of the best decisions I ever made. And what a life I’ve had, owing thanks to people and places associated with being a Carolina graduate and Chapel Hill! 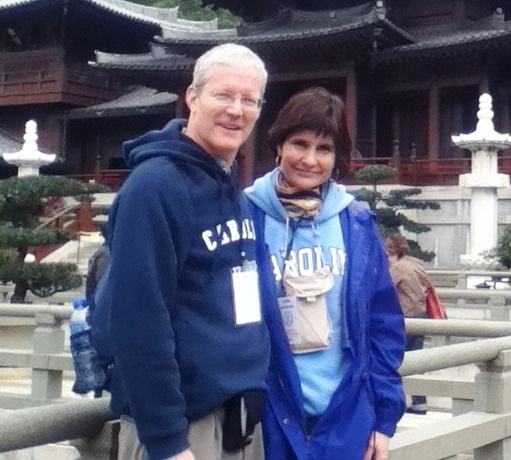 Without my UNC education, I would not have met my wife Gloria (the very best thing of all) or many dear friends, would not have traveled to many beautiful places in the world (through UNC GAA Travel), nor would have had the opportunity to enjoy a great career at UNC Health Care. So, most certainly… without Carolina…I would not be nearly as fulfulled in my life. I continue to stay in touch with the University through my GAA Life Membership. Like so many of us, I owe so much to Carolina. My family planted the Carolina seed pretty early on: My room’s been Carolina blue since I was a baby. My parents and grandparents snuck me into the Dean Dome for my first game at age 2. I distinctly remember a visit to my grandparents’ house when I was a little shocked to hear my sweet Grammy yelling loudly at Vince and Antawn on TV. When I was accepted to UNC, I don’t think anyone was more excited than my grandfather, Luke Stephens. A farm boy from Lumberton, North Carolina, he followed his older brothers onto campus during the days of Charlie Justice. Over the years, he and my Grammy returned to Chapel Hill often to use their season tickets in the Dean Dome and even watched MJ’s first start as a freshman. 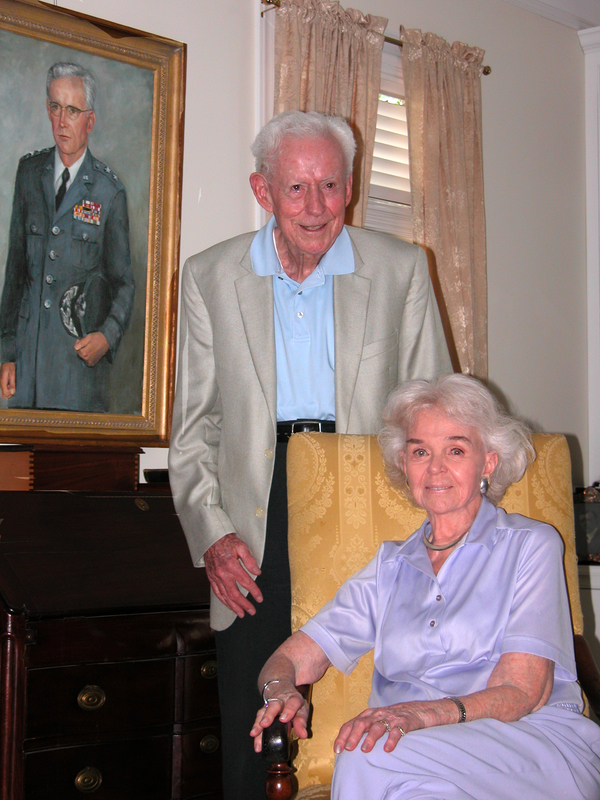 When I graduated from UNC, my grandfather’s gift was my GAA lifetime membership. He often reminds me that I was the 12th person in three generations of my family to attend Carolina. With my lifetime membership, I don’t think I’ll ever forget that. It is a special link that connects my family members and memories of Chapel Hill, and I’m grateful for his thoughtful gift. 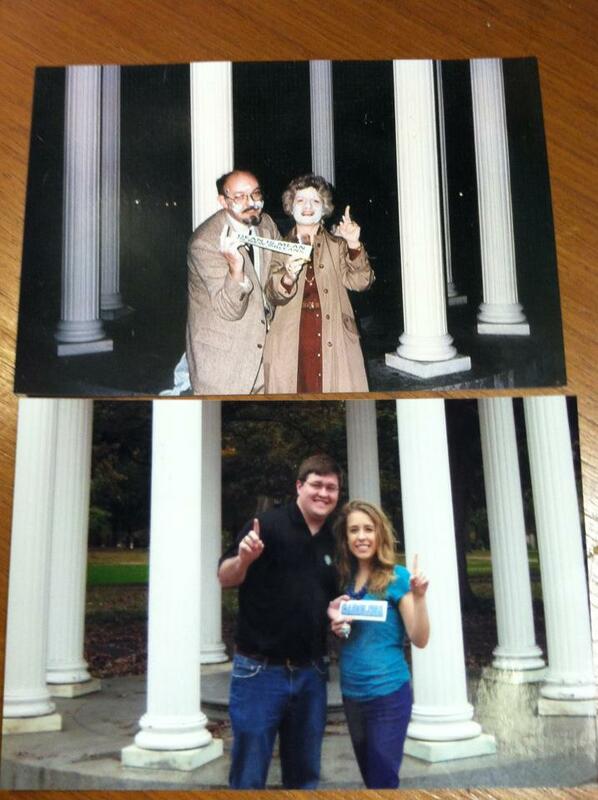 My favorite photo of my grandparents was taken on campus in 1982 when they found themselves near the Old Well after the Heels won the championship. I recreated the photo with my boyfriend (a huge Heels fan, of course!) in 2012. 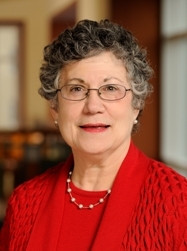 Jessica Stringer ’10 | Life Member 41,482 | Birmingham, Ala.
As a 1967 graduate of the UNC School of Nursing, I have always treasured and been proud of my education and the preparation it gave me for my career in nursing education. It was only natural that I become a GAA life member so that I could remain connected with my alma mater and contribute time and resources to the school and to the university. My office here in the Johns Hopkins University School of Nursing has much evidence of my love of UNC and the Tar Heels; students who meet with me here have no doubt as to my loyalty and pride in being a UNC graduate. I have written letters of recommendation for BS students seeking an excellent graduate education at the SON, as well as the children of colleagues wishing to attend the University. My nursing class has remained a close-knit group, after living together for 4 years in the old Nursing Dormitory; we have treasured memories of one another, of the faculty, and of the staff and patients at North Carolina Memorial who helped us to become outstanding nurses, advanced practice nurses, nurse executives and nurse educators! Thank you, UNC, for giving your alumni the opportunity to become life members; it is an honor and a privilege! Having lived in Chapel Hill the majority of my life, I think I’ve come to appreciate this University and this town more than most. More than simply calling the town home, growing up in Chapel Hill has afforded me the opportunity to experience the different things that make Carolina so great for a long time. It has also allowed me see both sides of a relationship between an academic institution and the town in which it is located. That relationship that is so special and is unrivaled by anything else I have experienced. The town turns a beautiful shade of Carolina blue during major events on campus, and the students and faculty are often found to have their hands in important happenings away from the school. As I look ahead towards my future plans, which will most likely take me away from my beloved town on the hill, I know that I always want to remain connected to the university and to my fellow alumni. It is the people that make Carolina so special. A GAA lifetime membership allows me to remain connected to those people. 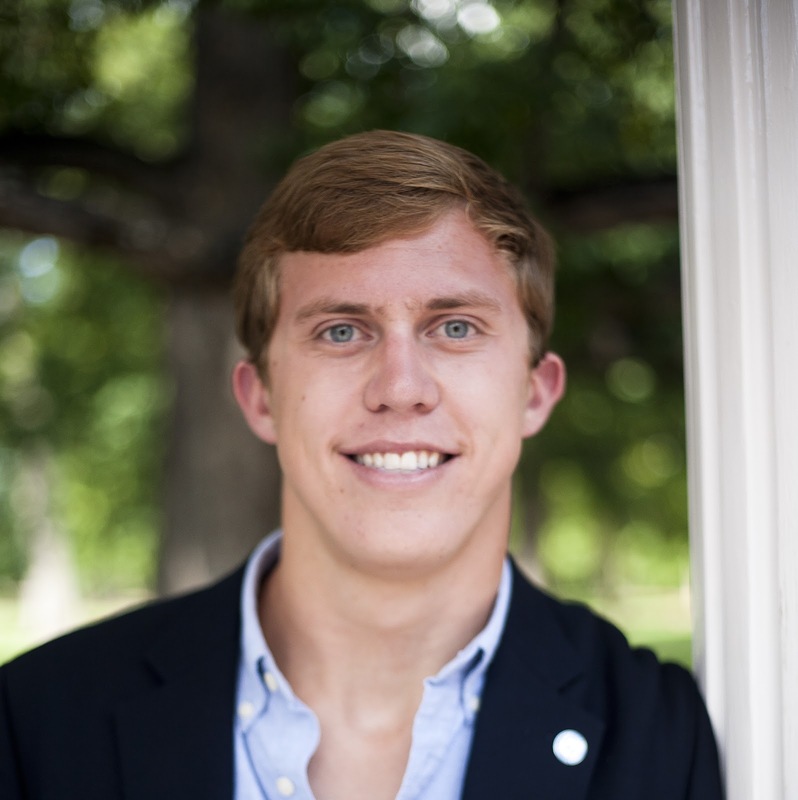 Whether it is attending special events on campus, reading the Carolina Alumni Review, or meeting up with fellow alumni in the various clubs around the world, the GAA provides so many opportunities to continue to plug into the Carolina community no matter where one may find him or herself. My lifetime membership will provide me with frequent opportunities to journey back beneath the oaks whether in person or in spirit. While it’s not exactly the same as lounging on the quad on a warm, spring day, I’ll be there in my mind. The University provided me with a stellar education. I met my husband, Mike Garcia, there. He attended on a full athletic grant-in-aid. It was never a question of if to me. It was a question of when we would join. We are thrilled that our daughter is a student at Carolina and will be awarded her BSPS in May and her PharmD in 2014. The Legacy Pinning was an incredibly proud moment for us. So many doors have been opened because of my education that I would do it all over again! Loni Garcia ’78 | Life Member 8,417 | Kingsport, Tenn. I am a GAA Life Member because, as I came to realize over the years that followed my graduation, UNC had never forgotten me. GAA membership was an excellent way of returning the favor. UNC opened its arms to me and shared its history and resources generously by providing me with exposure to the many facets of patient-care in a community setting. In addition, the program fit my personality, that of a caring person with a desire to share my knowledge and experience as a “teacher” of independent health behaviors. At Carolina I thus entered a whole new world with classmates from all walks of life, and professors of varied disciplines who shared brand new information and experiences. This decision served me well. I had a long and satisfying career, finally in school nursing, first on the collegiate level at a university student health service, then at a prep school near my home. During this time I worked closely with the American Nurses Association to create a certification credential in College Health Nursing. I believe that none of this would have happened were it not for the creativity and flexibility of those at the University of North Carolina. It was there that I was prepared for a career as a nurse that fit my skills and interests. Many thanks to the University of North Carolina. Hark the sound! 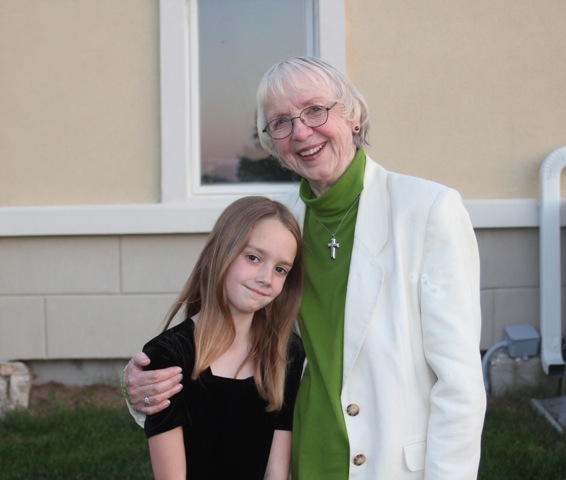 Mary-Kate Heffern ’50 | Life Member 27,715 | Lawrenceville, N.J. When I lived in Greenville and especially when I lived in Virginia, all the GAA publications kept me up to date with my beloved alma mater. I took advantage of a special offer to pay for Life Membership in several installments and have never regretted that decision. Even now that I live in the Triangle, my Life Membership means I never have to worry about not receiving news about Carolina that other media have missed. My Life Membership has deepened my appreciation of my connection to UNC. I’m a Tar Heel in Terrapin Land. Need I say more? Seriously, Chapel Hill has a special place in my heart, and the GAA is a great way for me (and my family) to have a special connection to the Southern Part of Heaven. Nine years ago, my oldest daughter and I were part of the GAA’s ad campaign. Now, I have two daughters, and they both know what it means to be a Tar Heel. We make a yearly pilgrimage to Chapel Hill each winter break, and we sing the Alma Mater every time we cross the NC state line. But, membership in the GAA does much more than that. It keeps me connected to EVERY part of the University. We are much more than our sports teams, and GAA highlights all of the great reasons to stay a Tar Heel! Adam Burns ’94 | Life Member 36,347 | Bethesda, Md. 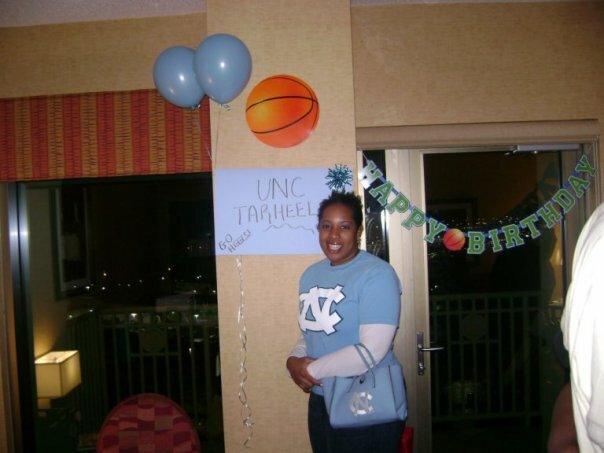 When I went to Upward Bound in high school, I knew I wanted to be a Tar Heel. My parents attended UNC and Carolina Basketball was in my blood. Once accepted, I attended Summer Bridge and the rest was Tar Heel history. I’ve enjoyed being a part of alumni chapters in Atlanta, GA and Charlotte, NC. UNC has meant so much to me as far as networking, meeting new people in a new city, and sharing memories at Homecoming. I’m so proud to be a Carolina Tar Heel. Khalilah Pitt ’00 | Life Member 43,082 | Virginia Beach, Va. It was my senior year in high school as the stats manager for the Sun Valley Spartan basketball team when I anxiously awaited to hear from the UNC admissions office. I wasn’t that good at b-ball, but was good at multi-tasking, so I often had the Tar Heel game and Woody Durham streaming into my left ear, as I watch my high school buddies on the court. I would be the first in my family to attend UNC. My grandfather, having matriculated from State College in 1918 or so, and played on the State football team, used to tell me stories of how wimpy UNC was on the cow pasture field. But that did not deter me from the sky blue dreams of attending UNC. So it arrives: that acceptance letter that opened doors I never imagined. My parents drove me to UNC during gas rationing days of 1973, with James Taylor’s “Carolina on my MInd” repeating on the 8 track tape till we sang along repeatedly. I became a Marching Tar Heel and enjoyed the experiences on the field and in Carmichael, as well as the travel pep band, With my Texas Instruments calculator, I threw away my slide rule and took numerous hours of labs in Venable, and Phillips. Nerd 101. I had to stay on in the Southern Part of Heaven, and was lucky enough to be accepted into the School of Medicine, despite a Chem major, organic and Dr. Jicha, and the last fun course of “chemistry and biomedical physics”. Thank goodness for creative writing, music and theatre. My parents’ hard work sent me to UNC. Neither had finished college. They came to love the University that helped mold young people into many diverse walks of life. At graduation, they honored my time there with a Life Membership which I cherish to this day. The wonderful UNC Hitchcock chair transports me often to the memories of UNC in the 70s. I joined the GAA as a Life Member the week I graduated from Carolina, before I moved to New York then to Boston where I started and sold several companies and now make private equity and venture capital investments. I have loved staying active with Carolina as a member of the Board of Visitors and teaching executive classes at Kenan-Flagler. But my real love is working directly with the students. I serve as a mentor for Morehead-Cain scholars and Kenan-Flagler MBA students. I am actively involved with the Center for Entrepreneurship at Kenan-Flagler, our new Incubator-Accelerator, the Student Private Equity Fund and judging the Carolina Challenge for the best new business ideas. As we love to say, you can take the family out of the South but you can’t take the South out of the family. In addition to my sister, aunt and uncle who also attended UNC (from New England), my daughter, Schuyler, was just accepted to UNC – her first choice. I love Carolina! 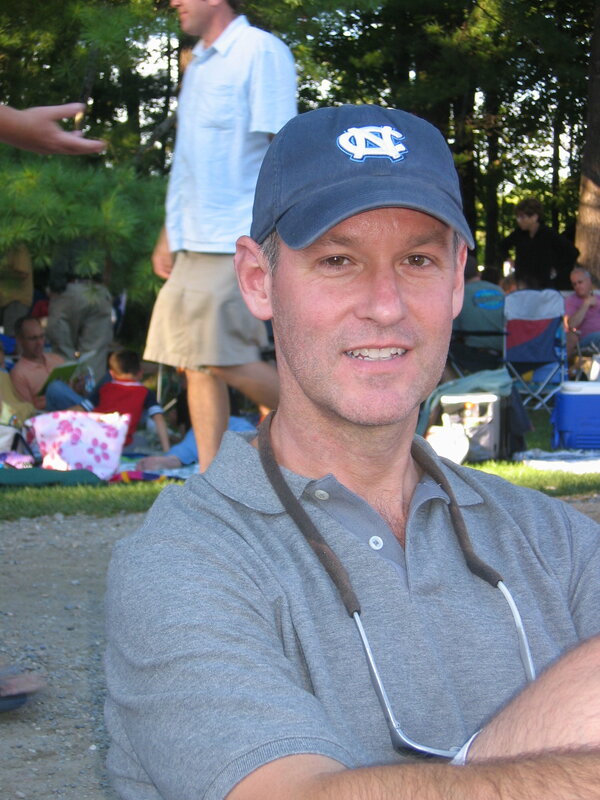 Jamie Cornell ’85 | Life Member 18,345 | Chestnut Hill, Mass. I am from the class of 1976, and we were the ones who revived Di-Phi, with a little help from some older guys like Roger Kirkman ’71. We sometimes were able to fill the Dialectic Chamber in New West when we had a good speaker, and we had lots of new members during that time. I think of the backbone of our Societies, Keith Kapp, Ben Steelman, Ed Furr and Roger. I had always been impressed by our outstanding publications and enjoyed the offerings of the Alumni Association. I thought having an opportunity for Life Membership would be a big plus and incentive to participate. I shared my thoughts and as soon as it became available, Mary and I both joined – we both planned to live for a long time. I was a 1972 graduate of UNC, and we all remember what a tumultuous time it was. There were protests for just about everything: the Vietnam War, women’s rights, civil rights, the environment. 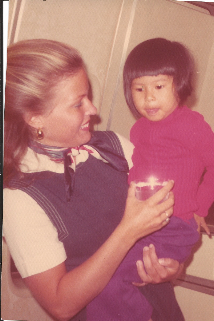 Two weeks after graduation, I hired on with Pan American World Airways as a flight attendant. Initially I was based in New York, but in March of 1973 I found myself flying out of Honolulu. My first trip was to Saigon, where we brought out a planeload of soldiers as part of the drawdown of forces that was in progress after the Paris Peace Accords. Remembering the war protests I’d been a part of and how we desperately wanted the killing to stop, I wept as I looked each soldier in the eye and said, “Welcome home.” During the next two years, we began bringing out ever increasing numbers of babies and children for adoption in the United States, particularly in the early part of 1975. After Saigon fell in April of that year, I was called out for a number of refugee charters, which operated among camps in Hong Kong, Bangkok, the Philippines, Taiwan and Guam. As I held this child in my arms, I couldn’t help but think what a remarkable nation I was a part of. Regardless of the terrible mistakes we’d made in Vietnam, the American people now tried to make something good come from something tragic by opening their arms to the war’s youngest victims: the children. I left Pan Am in 1977 to pursue another career, and it was during this time that the GAA offered the life membership program. I immediately joined, for had it not been for the vibrant campus life at Carolina that allowed for the expression of strongly-held opinions, I would never have truly understood that war, or its impact on both the American and Vietnamese people. To me, this is part of what education is all about: to equip young people to understand what is happening in their lives, to value the exchange of ideas, and to know that when you believe in something strongly enough, it’s okay to pick up a sign and join with others in telling the world about it. By reading the Alumni Review, I can keep abreast of the latest issues on campus, and learn how the students are dealing with them. It’s my way of staying connected to that very important time in my life. 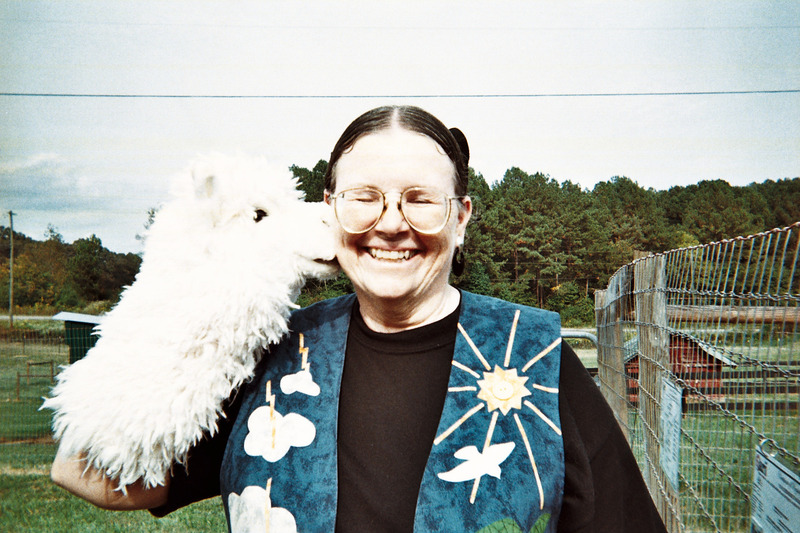 Becky Sprecher ’72 | Life member 17,891 | Dataw Island, S.C.
Never did I foresee what a deal my life membership would be. I got a letter in the mail not long after graduation thirty years ago, with a lifetime membership offer, at a tantalizingly low price. These days, I live far from the Southern part of heaven, and the alumni publications are a blessing, as well as a wonderful way to see what’s going on back in Chapel Hill. 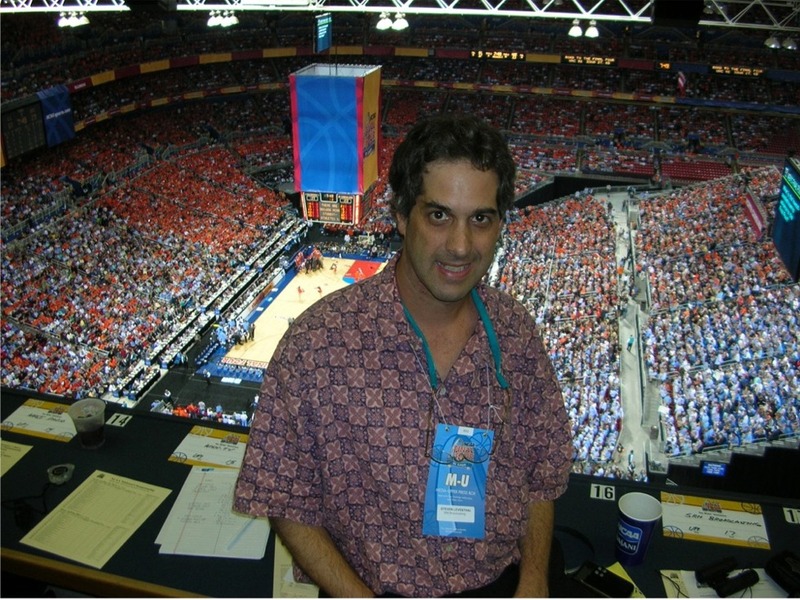 Luckily for me, my work in the sports field has enabled me to travel to some big Tar Heel basketball games over the years, including the 2005 Final Four in St. Louis, and whenever possible if the team plays in the Midwest. You have no idea how tough it is to be cheering on the Heels on the inside, while maintaining a professional demeanor on the outside. On the other hand, these sports journeys have brought me in contact with former UNC stars like Jerry Stackhouse, Antawn Jamison, Tyler Hansbrough, and Julius Peppers. They eagerly share their Carolina stories. Go Heels! 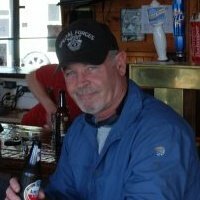 Steven Leventhal ’82 | Life member 23,224 | Lake Bluff, Ill. I became a Life Member back in 1978 coincident with my company increasing its matching contributions ‘3 for 1’. I couldn’t think of a better way to give back to a University that has contributed so much to my financial success. I am pleased to see the success of the GAA as the number of Life Members has increased substantially and have enjoyed keeping up with fellow alums through this venue. Cheers to a great University and all of us alums from my wife and me as we toast your continued success!! Growing up in Florida, I remember seeing the Carolina Alumni magazine come in the mail as my dad, Jack Jones (class of ’57) joined every year. After I graduated from Carolina in 1983, I didn’t think I was making enough money to be able to join, even for one year, but shortly after graduating, I remember getting a letter that said that the price of the life membership was going up and if you joined then, you would be a life member at the current price. I remember it was a lot of money to me at the time, but knew that I would like to get the Carolina magazine for the rest of my life and I sure didn’t want to pass on such a good deal! It was a GREAT decision, as I still really enjoy receiving the magazine and being regularly connected to Carolina, even though I live in Texas. My four years in Chapel Hill shaped my life in a wonderful way particularly through my affiliation with Carolina volleyball and Carolina basketball. Thanks to Dr. Beth Miller and Coach Roy Williams for being incredible mentors and teaching me things that I use daily, and for the Carolina Alumni Association for keeping me connected to the greatest place on earth for the last 30 years! 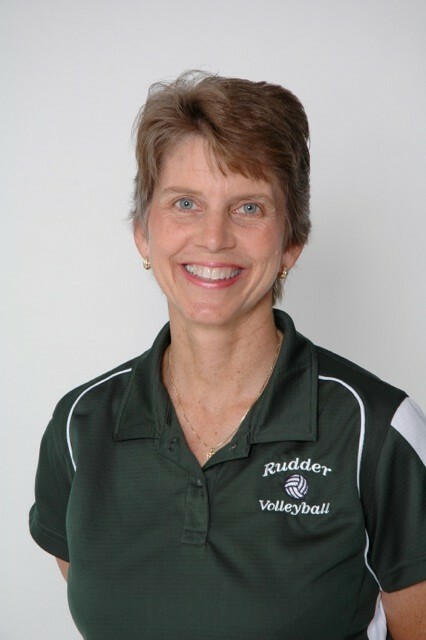 Jacky Pence ’83 | Life Member 14,275 | College Station, Tex. Carolina was the crucible that formed me. I came from a high school that sent around 10% of its graduates to college. I didn’t know who or what I was when I arrived at UNC the week before classes started for Freshman Orientation. I didn’t really know how to be a student or think critically. I’m not sure that I knew how to be a friend yet! UNC taught me all those things and so much more. I wasn’t the best student, and it took me five years to graduate, but those five years shaped me in ways that still astound me, almost 30 years later. The skills I learned at UNC carried me from Chapel Hill to the Peace Corps in Guatemala to a law degree to a Masters in Teaching and a classroom full of sixth-grade students in New York City. 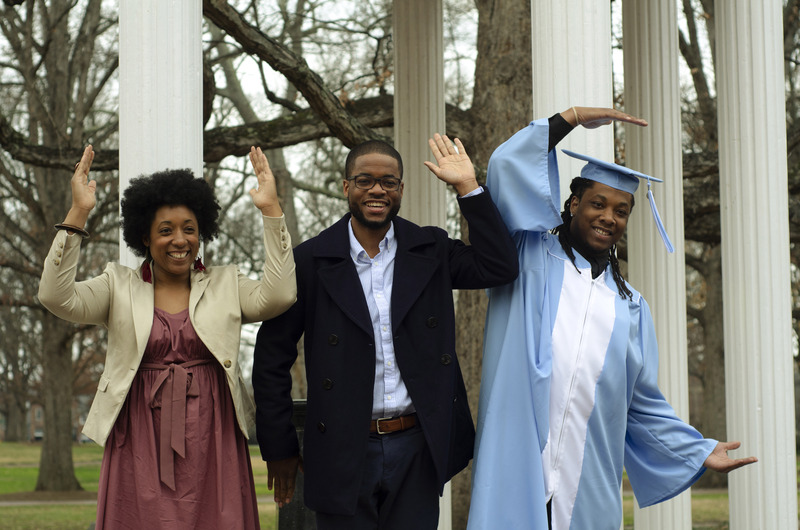 The friends I made at Chapel Hill are still my best friends, and I continue to connect with UNC graduates, wherever I am. My UNC roots have introduced me to a group of Carolina theater grads in New York, where I am constantly amazed at the talent UNC has put out into the world. To put it simply I would not be the person I am if not for Carolina. That is why I became a lifetime member of the GAA. To not remain a part of UNC would be like denying a part . . . a big part of myself. Carolina led me to a better life and I want to give back. 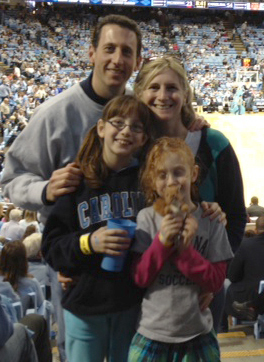 My family is a UNC-Chapel Hill family. My dad attended UNC-CH. My two brothers attended UNC-CH. My sister attended UNC-CH. My brother’s wife attended UNC-CH. My sister’s first husband attended UNC-CH. I attended UNC-CH. I was a yearly GAA member for many years, but when my father (class of ’33) turned 100 last March and he and my mother celebrated their 75th wedding anniversary last July, I decided that I would probably live long enough to save money by getting my life membership now. It all comes down to dollars & cents or dollars sense…. whatever! 1981–Chapel Hill. I am away from home for the first time. I am assigned a room on the first floor corner of Cobb Dorm. I’m there to meet my roommates and dorm mates, get a feel for campus, and take tests to place out of classes–if possible. All of this before the upper classmen join us and the real work starts. But it was not until we freshman were in Carmichael Auditorium that I knew how special Carolina was to going to be to me. A slide show of all the beauty and fun of Carolina was playing while the quintessential music of James Taylor’s “Going to Carolina in my Mind” was playing. Emotions brimmed to the surface through tears and goose bumps. I can be anywhere and just remember how I felt at that moment. Picture anything about Carolina–the Old Well, the Bell Tower, the Pit, the Student Store, Smith Library, the Undergraduate library, any of the buildings or areas on campus covered with students and I’m sure you must feel like I remember feeling my first week at Carolina. For this reason, there is no photo that I need send as anyone that has been to Carolina has a photo in their mind. A few weeks before graduation, my parents offered to give me a class ring. However, because of my awareness of the alumni association’s work for all undergraduates — such as the annual breakfast on the first day of classes, I asked my parents if they would give me a life membership instead. I’m still very glad that I made that choice, as I enjoy the member benefits, including the publications and working with the career adviser each year. 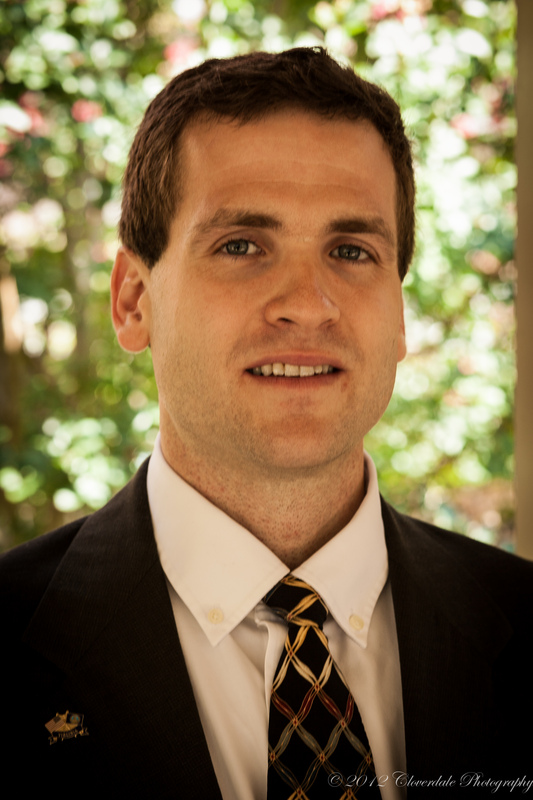 Joseph Hoyle ’05 | Life Member 37,147 | Richmond, Va.
I’m a life member because I’m not a Tar Heel Dead yet.